Book launches are a hoot for me. And the one last November at Shoreline Community Church was no exception. Sue Stults, author of Reaching Beyond the Rail: The Blood, Sweat and Tears of Caring for Mom and Dad" stood before her audience beaming. 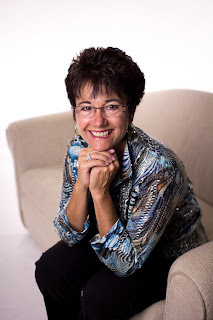 Sue is a patient care advocate and founder of Compelled by Compassion. Since her mother and father's passing, she has used what she learned as a caregiver and from other sources to help others through workshops, support groups, one-on-one mentoring and counseling. I'm always fascinated by book titles. 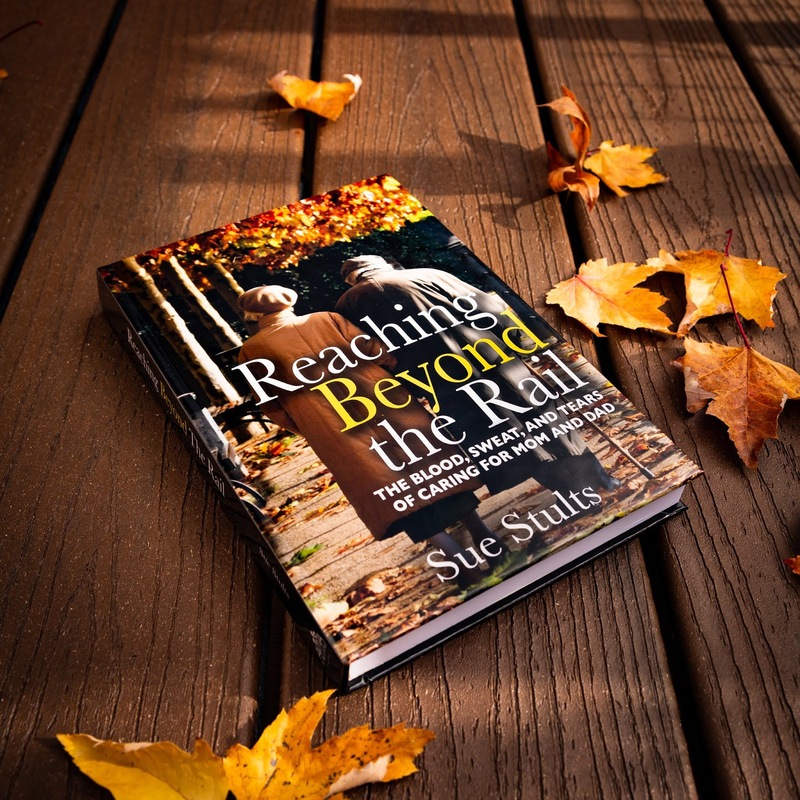 Reaching Beyond the Rail refers to the close relationship adult children and others forge with their loved ones. Caregivers reach beyond the rail--of the walker, of the wheelchair, of the hospital bed--to provide sustenance, care and support. But what about the caregiver's needs? The book aims to answer the question, "What will you do when your loved one becomes ill, or when your aging parents need you to help care for them?" Stults' 373-page hardcover book dovetails with her previous title, "The Personal Health Care Manual" which encourages caregivers to be proactive, gathering specific information in a binder for future use. That information includes doctor's names and phone numbers, insurance information, medication list, recent physician's notes, power of attorneys, etc. This new book has a lot of solid emotional advice, such as "Your parent never deserves shaming, scolding or harsh discipline." And,"One way to be an intentional and active listener is to watch your parent's facial expressions as they talk about their day." All in all, the most important task when dealing with an aging parent, is to provide respect, honor and dignity. Sue also has a "quiz" of sorts, in which she asks readers to list the various challenges their loved one faces. As time goes on, she suggests they revisit the list and make changes, placing the challenges in order of difficulty, from the most difficult to the least difficult. One mantra running through the book is "Eat, sleep, and breathe." If caregivers get so tired they can't do these things, they can run aground. Another interesting section involves the grief that we all face in life. In Sue's"Grief Timeline, she asks people to list their significant losses in chronological order, periodically examining the list to see which are still sparking pain and which seem to be resolved. This is a good read that should help many in their journey through caregiving. You can purchase the book through Compelled by Compassion.